Noise cancelling headphones can end long-haul hell, and they;re handy on the commute, too, but they do come with problems. Weight is one, inflexibility another (many models are lifeless and unusable when their battery is drained), and actual musical sound quality is yet another reason why they’re not catching on as fast as they should be. Philips NC1 is none of those things. The NC1 work for about 30 hours on a single charge. However, when the battery does run-out and the Active Noise Cancellation mode is rendered useless, the headphones are not. The standard cable in the box for hooking-up to a phone or tablet is a tad old-fashioned, though with Bluetooth banned at high altitude that’s no serious issue for a pair of headphones specifically designed for travel (and that means airline cabins). That box also includes a handy, hard carry case (not much bigger than a packed sandwich) that weighs 75g (so the total weight is a mere 265g) and a two-pronged adaptor for ageing airline in-flight entertainment units. As well as a noise cancelling mode, the NC1 has its own noise isolation-boosting design that also makes it one of the most comfortable models around. Instead of ear-cups that sit over the ear to create a vacuum, the NC1s are full-padded fine leather-and-foam affairs that sit over the ears. When worn for long periods, it really makes a difference; our 4-hour flight from Amsterdam to Malta flew by without us experiencing any discomfort (we even managed a nap while donning the NC1s). Noise cancelling is brilliant when at 30,000ft, but it does come with hiss. Not here; a total of four microphones makes sure of that (you can see the tiny holes on the ear-cups), while 40mm high definition drivers deliver some seriously good sonics. We listened to both Bjork’s Vulnicura and some voice-only podcasts and were fully immersed in both. A Bluetooth option would have been handy for when on the ground (we loved the much bulkier, Bluetooth Plantronics BackBeat Pro). 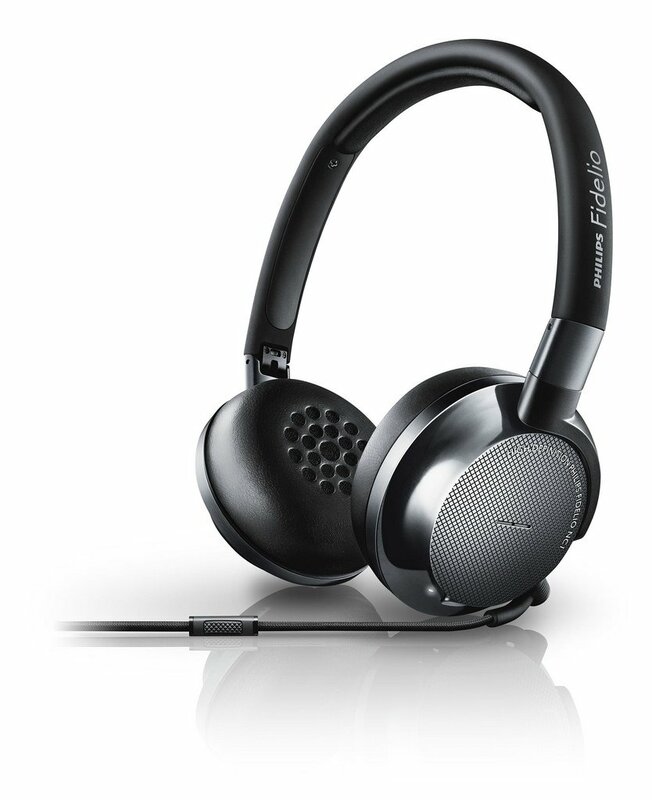 However, so, so light and sporting an excellent noise cancelling mode that’s hiss-free and doesn’t come at the cost of musical performance, the aluminium and leather Philips NC1 are a travel triumph. OK, so they’re not quite as small and packable as the (far less musical) Bose QuietComfort QC20i, but they are both cheaper and better where it counts.